Plan a trip along the Great River Road any time of year and include an overnight at the Westby House Inn. Recently earning a “Most Scenic Drive in the USA” designation by the Huntington Post, the Great River Road National Scenic Byway is only 23 miles from the Westby House Inn. Running between the Mississippi River and the mighty bluffs, a drive up or down the Byway is so beautiful and awe inspiring. Never touched by glaciers, the Driftless Area is characterized by its beautifully topography. Forested hillsides reach down to the river and valleys. 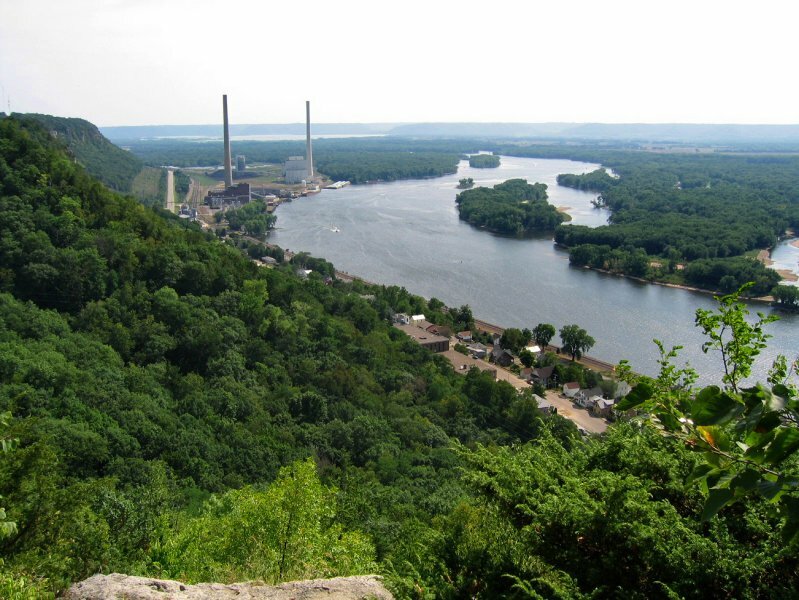 Although La Crosse is the largest Wisconsin city on the Mississippi, the river’s impact can be seen in every community within 30 miles. The great diversity of the area means something to suit the taste of every visitor. Make memories to last as you drive, canoe, hike, bike, sip coffee, read a book, shop, or wade a trout stream.